KMH have been working with Milestone systems since 2010 when we took the decision to move into the security market, at the time we carefully vetted the solutions on the market to select the best of breed. 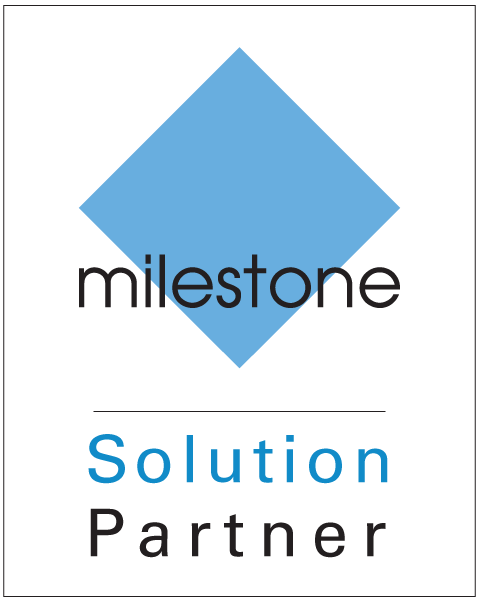 From our research we found that the Milestone XProtect® solution was by far the best VMS solution on the market, since then we have partnered with Milestone to provide our customers with their state of the art systems and software. The Milestone XProtect® solution has a number of key selling points however the key to their success was their open platform approach. Whilst other manufacturers were trying to lock customers into using only their systems, Milestone opened up their systems to anyone who could bring value to their solution. This approach enabled Milestone XProtect® to work alongside key manufacturers and software developers to bring the best in the market together under one platform. Build your surveillance system on a solid foundation. Build it with Milestone. XProtect Corporate is IP video management software (VMS) designed for large-scale and high-security installations. It is built with innovative technology designed to ensure end-to-end protection of video integrity and boost the overall performance of your system with hardware accelerated video decoding. In addition to central management of all servers, cameras and users in a multi-site set-up, XProtect Corporate includes an integrated video wall for operators demanding supreme situational awareness of any event. The software supports failover recording servers, making it the perfect choice for mission-critical installations that require continued access to live and uninterrupted video recordings. 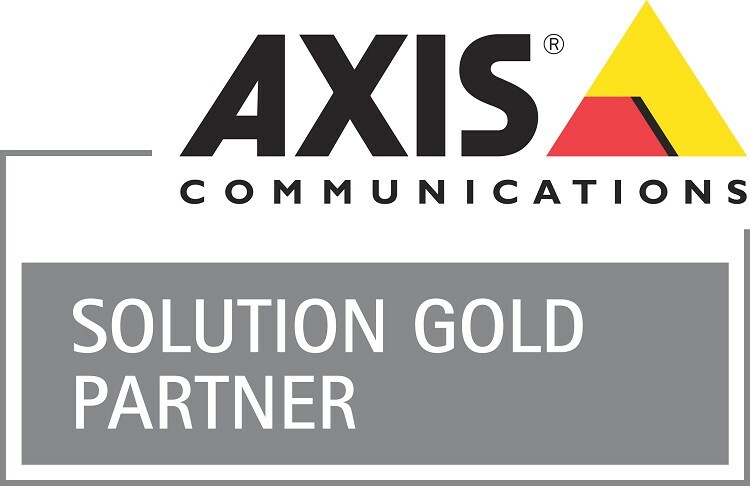 Running on the industry’s best performing recording engine with a recording rate of minimum 3.1 Gbit/s, XProtect Corporate is ideal for installations with 24/7 operation requirements, such as airports and casinos.